In this fast-paced and exciting prequel to the multiple award-winning The Silver Sphere, learn a little of the history of the planet Azimuth, and why they would eventually need to call on “the kin” from the distant planet Earth to aid them in their great struggle. Captain Rostand knows the importance of his undercover mission. The families of Azimuth’s proud officers have just been slaughtered as a statement by the evil dictator Hideux. But how did Hideux know where Azimuth’s forces were hidden? How could his Nightlander army be one step ahead of the powerful Azimuth Alliance at every turn? The hard truths he discovers on his quest for justice may mark the incendiary beginning of the war of all wars. Will Azimuth survive the great onslaught? This short story (available as eBook only) is a prequel to the multiple award-winning novel The Silver Sphere. See what all the buzz is about. 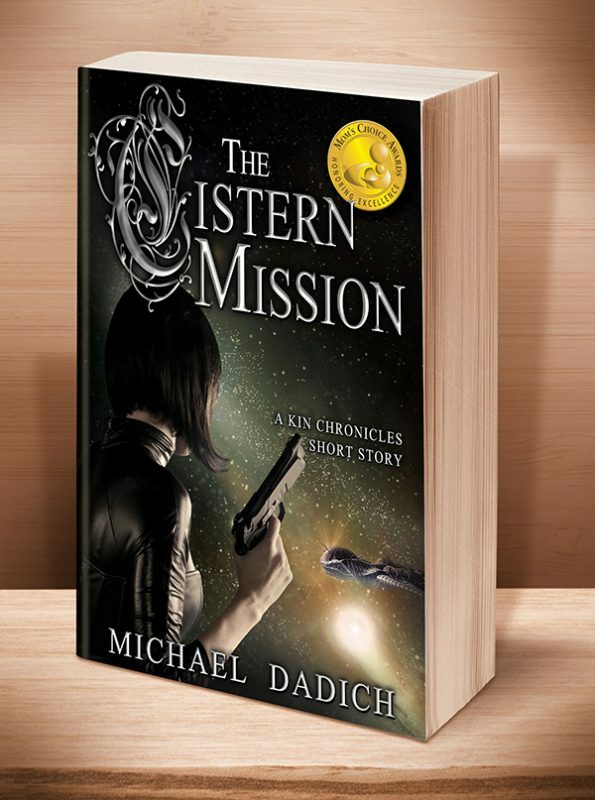 Click the BookBub button to keep informed of special deals on this book and others by Michael Dadich. Just FOLLOW him on BookBub, and be sure to BOOKMARK his books as “Wanted (Deal Alert)”–that way you won’t miss out. This entry was posted	on Thursday, December 19th, 2013 at 3:26 am	and is filed under . You can follow any responses to this entry through the RSS 2.0 feed. Both comments and pings are currently closed.